In 1979 I played with Arnold Palmer. He made this statement “if I can learn one thing a day, I will be one smart man by the time I turn 80”. This chapter taught me about the history of our game and the British Open, in fact you could name this book, “Do you want your course to be marketed like St. Andrews or Prestwick?” That was fascinating and what a message that clearly makes to all golf course operators. Thank you Jay, doing the research for this chapter was definitely interesting. It is fascinating to me to see how when people take ownership of something, the impact it can have in the world. Love the quote by Arnie! 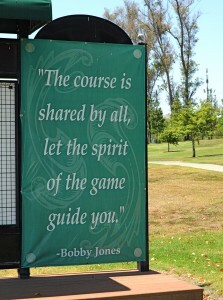 The most interesting ways I see golf courses marketing themselves is when they are creatively appreciating their customers. I built the foundation of Greenskeeper.org on one thing, authentic gratitude. 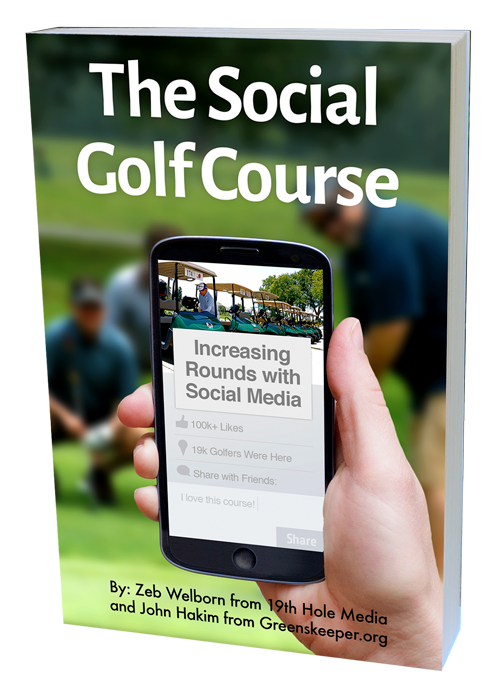 If I ran a golf course, I would spend most of my marketing budget on appreciating my current customers more than anyone else. I’d make sure they knew how special they were. My course would make extra efforts to engaging them positively, appreciating them and THEN ask for their personal data so the data was collected in the right context thereby having a better chance to be noticed when communicating yet more of my appreciation towards them. I’d look at my customers from a lifetime standpoint and as being my greatest marketers. I’d do special appreciation promotions like surprising them with a free sleeve of balls, logo hat, etc, as often as I can. I’d use social media primarily as a listening tool rather than pushing my messages tool. I’d know that it’s the accumulative effect of listing, engaging and appreciation through one-on-one interactions with my customers which bring me the most business rather than mass marketing short term incentives to come play. When I see golf courses paying forward to customers with appreciation, that is what is most interesting to me because I know they are on the right track.